Fifty years ago next week, Senator Eugene McCarthy of Minnesota scored a near-upset in New Hampshire’s Democratic presidential primary, setting in motion Lyndon Johnson’s announcement, three weeks later, that he would “not seek, and I will not accept, the nomination of my party for another term as your president.” It was a jaw-dropping series of events, one that gave McCarthy a near-mythic status in American political history. Just weeks earlier, the longtime campaign reporter Theodore White observed, it had been “unthinkable that a sitting president of the United States could be unhorsed within his own party either by primaries, conventions or riot in the streets.” But McCarthy galvanized popular opposition to Johnson’s foreign policy and, seemingly overnight, turned the election into a referendum on America’s continued involvement in the Vietnam War. At least that’s how it is popularly remembered. In fact, commentators then and since have misinterpreted McCarthy’s upset performance in New Hampshire in a way that sharply misread public opinion and unfairly saddled Johnson with sole responsibility for a war that most Americans — and most American political leaders of both parties — still strongly supported on the eve of the New Hampshire primary. To understand how it happened, it’s helpful to wind the clock back to the fall of 1967. This piece is full of new information for me, and shows that I might be better off with one blog instead of three. “BEIJING — Some 200 senior Communist Party officials gathered behind closed doors in January to take up a momentous political decision: whether to abolish presidential term limits and enable Xi Jinping to lead China for a generation. In a two-day session in Beijing, they bowed to Mr. Xi’s wish to hold onto power indefinitely. But a bland communiqué issued afterward made no mention of the weighty decision, which the authorities then kept under wraps for more than five weeks. That meeting of the party’s Central Committee was the culmination of months of secretive discussions that are only now coming to light — and show how Mr. Xi maneuvered with stealth, swiftness and guile to rewrite China’s Constitution. Hamden, CT Pending Approval at the NYT comments. Will this be good of bad for Vietnam? My gut tells me it will be bad. As China moves away from becoming more democratic, and moves towards becoming more fascist, it will perhaps become more dependent, or willing, to take on outside foreign wars, to distract its people. No one has more to lose in such a development, than the Vietnamese, who have had to repel Chinese invasions and occupations, at least seven times by 1789, when Nguyen Hue and his 200,000 troops deffeated a Qing army of about 300.000. I am pleased that the Trump administration has sent one of its aircraft carriers to visit Vietnam this month, at the deep port of Danang. This is an important message, that we in the United States agree with the Vietnamese, that the South China Sea, or the East Sea in Vietnam, does not belong to China, but should be shared by all the nations that live around it, or send their ships through it. “With all the focus on Russian meddling in the 2016 election, the damage done by China’s vigorous and continuing espionage against the United States has taken a back seat. The preoccupation with Russia, in fact, has obscured the significant inroads made by Chinese intelligence and cyberspies. In some cases, China has proved more skillful than Russia in infiltrating American intelligence. A case involving a former C.I.A. officer named Jerry Chun Shing Lee is a perfect example. Beginning in 2010, C.I.A. sources in China began disappearing; a dozen were reported executed and several more imprisoned. What had seemed a major success in establishing a network of C.I.A. spies inside China had been turned into a devastating intelligence failure. The C.I.A. and F.B.I., suspecting a mole, went on a secret hunt. “BRUSSELS — A year ago, the self-styled global elite gathered at Davos, shaken by the election of Donald J. Trump, who made no secret of his contempt for the multilateral alliances and trade that underpin the European Union. 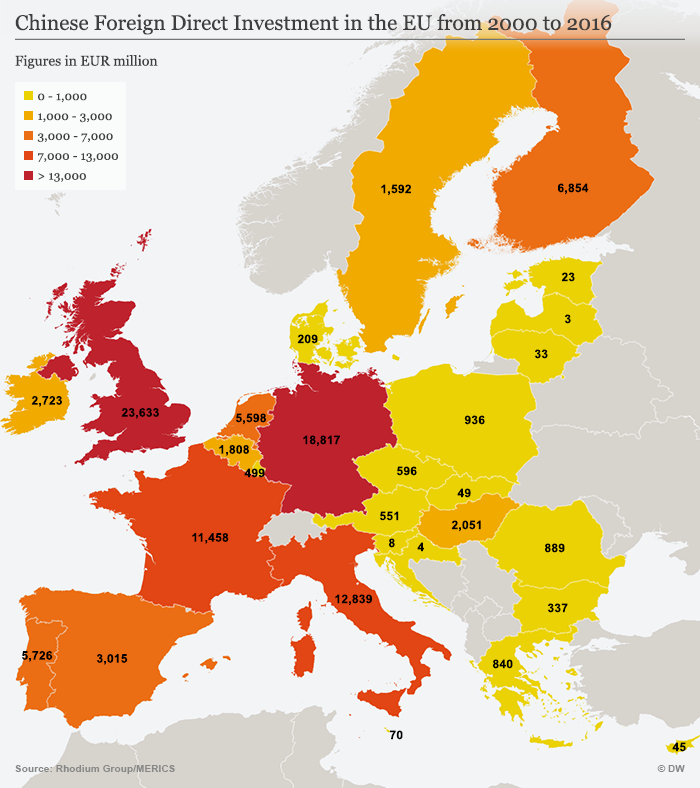 It is surprising to think the Europeans are so dependent on the US for leadership. It would be useful, if we in the US could rally around an alternative leader, who could challenge our current president, with the leadership that is called for in the article here. Secretary State Kerry is the name that pops up in my mind. Who else should be on the short list. “Five decades of reporting have taught me that whenever a president starts screeching about the media, it’s a sure sign he’s in hot water and fearing revelations about some policy disaster, damaging mendacity or political villainy. Even popular presidents with reputations for charming the press occasionally stoop to blaming the press for quagmires of their own making. John F. Kennedy, for example. In September 1963, with the Vietnam War escalating and the pro-American authoritarian regime of President Ngo Dinh Diem besieged by popular protests, President Kennedy used a private meeting with The New York Times’s publisher, Arthur Ochs Sulzberger, and James Reston, the Washington bureau chief, to charge that David Halberstam, the Times correspondent in Saigon, was undermining the American war effort and to pressure the publisher to pull Mr. Halberstam out of Vietnam. President Kennedy was particularly angered by a stream of front-page articles by Mr. Halberstam graphically describing battlefield defeats and the self-immolations of Buddhist monks. 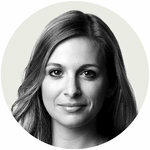 “Early life and educationMcMaster was born in Philadelphia in 1962. He went to high school at Valley Forge Military Academy, graduating in 1980. He earned a commission as a second lieutenant upon graduating from the United States Military Academy at West Point in 1984. 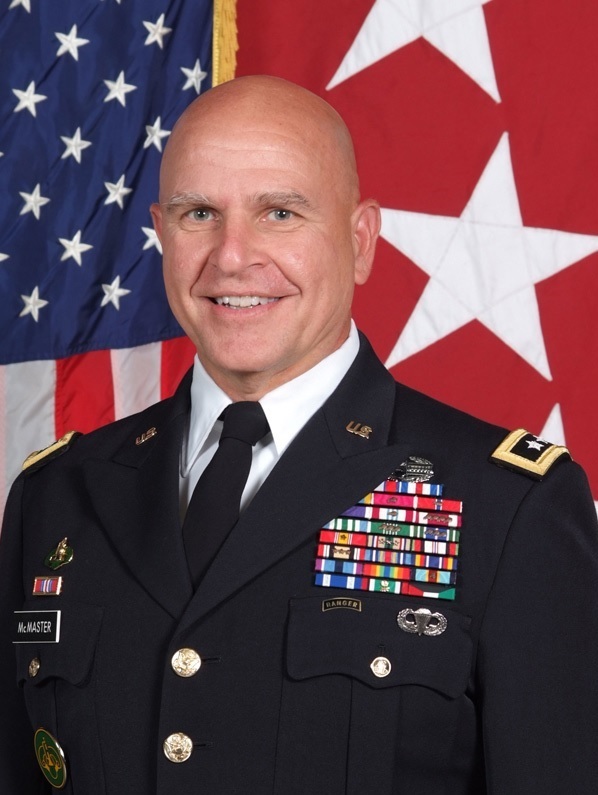 McMaster earned a Master of Arts and Ph.D. in American history from the University of North Carolina at Chapel Hill (UNC). His thesis was critical of American strategy in the Vietnam War, which was further detailed in his 1997 book Dereliction of Duty. Dereliction of Duty: Lyndon Johnson, Robert McNamara, The Joint Chiefs of Staff, and the Lies that Led to Vietnam is a book written by McMaster that explores the military’s role in the policies of the Vietnam War. The book was written as part of his Ph.D. dissertation at UNC. It harshly criticized high-ranking officers of that era, arguing that they inadequately challenged Defense Secretary Robert McNamara and President Lyndon Johnson on their Vietnam strategy. The book examines McNamara and Johnson’s staff alongside the Joint Chiefs of Staff and other high ranking military officers, and their failure to provide a successful plan of action either to pacify a Viet Cong insurgency or to decisively defeat the North Vietnamese Army. McMaster also details why military actions intended to indicate “resolve” or to “communicate” ultimately failed when trying to accomplish sparsely detailed, confusing, and conflicting military objectives. The book was widely read in Pentagon circles and included in military reading lists. H.R. stands for Herbert Raymond. Apparently, he thought we could have won the war, if we had just fought better. 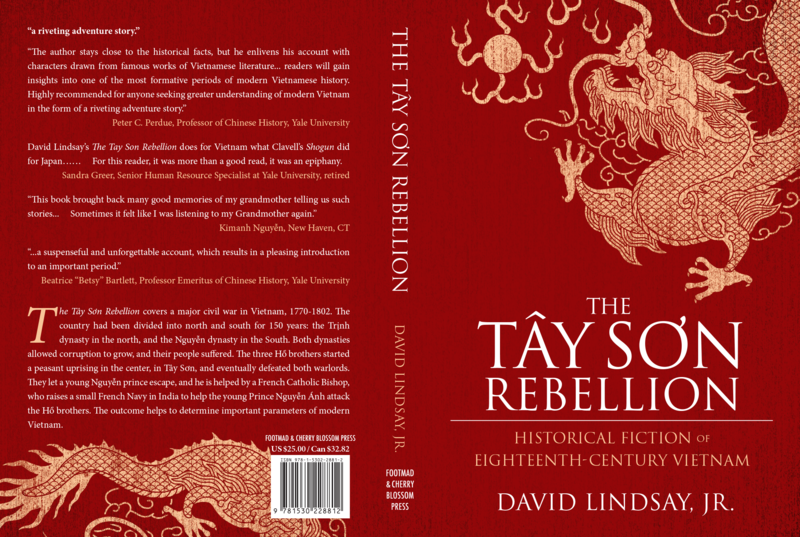 I suggest you read my novel, The Tay Son Rebellion, about to come out in the next few months.